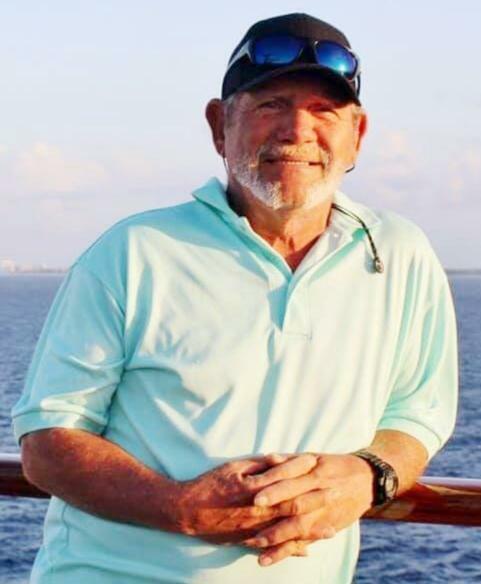 Charles "Ray" Knight, Sr., age 65 of Clio, SC passed away Tuesday, April 2, 2019. A graveside service will be at 3:00 p.m., Friday, April 5, 2019 at Rogers Cemetery in McColl, SC. Ray was born May 12, 1953 in Marlboro County, a son of Bertha Robinson Knight and the late Ralph “June” Knight. He retired after many years of service from Eaton Corporation. He loved to dance with his dance group, "Heart and Sole" and taught line dancing for many years. He also enjoyed playing golf and being around people. Ray also loved going on cruises. His greatest joy was spending time with his family. Along with his father, he is preceded in death by his sons, Charles Ray "Ray Ray" Knight, Jr. and James Knight. He leaves behind his loving companion, Cindy Dowdy of the home; sons, Daniel Knight and Adam Knight of Charlotte, NC, Charlie Jordan of Wallace, SC; daughter, Amy Newton of Bennettsville, SC; his mother, Bertha Robinson Knight of McColl, SC; brother, Ralph Knight (Ruby) and sisters, Rosa Mae Fagala, Juanita Shelley (Henry), all of McColl, SC, Denise Groff (Dennis) of Laurel Hill, NC; nine grandchildren, three great grandchildren, and three special grandchildren he treated as his own, along with a host of nieces, nephews and many friends. The family requests memorial donations be given to St. Jude Children’s Hospital, 262 Danny Thomas Place, Memphis, TN 38105. Visitation will be from 6:00 until 8:00 p.m., Thursday, April 4, 2019 at Richard Boles Funeral Service.